Célestin is Atelier Tuffery’s classic cut. 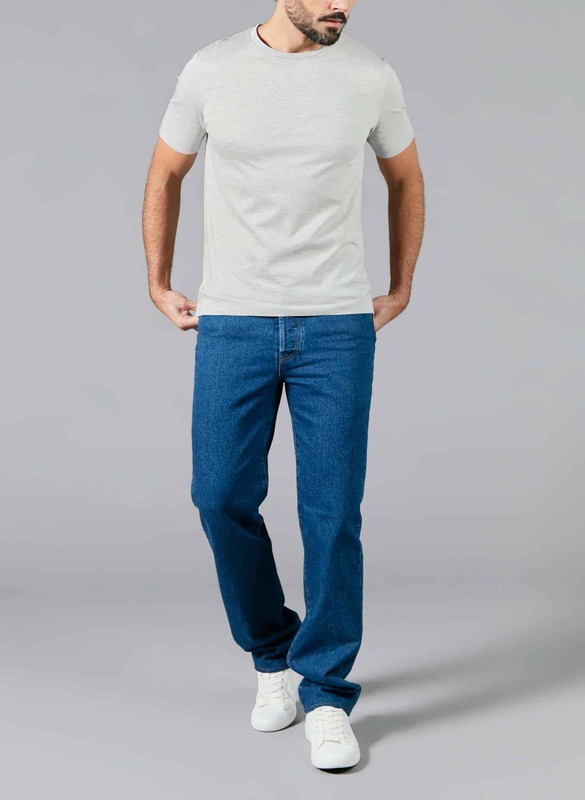 With a straight cut and high waist, it is the company’s historical model, offering an authentic vintage blue jeans look. 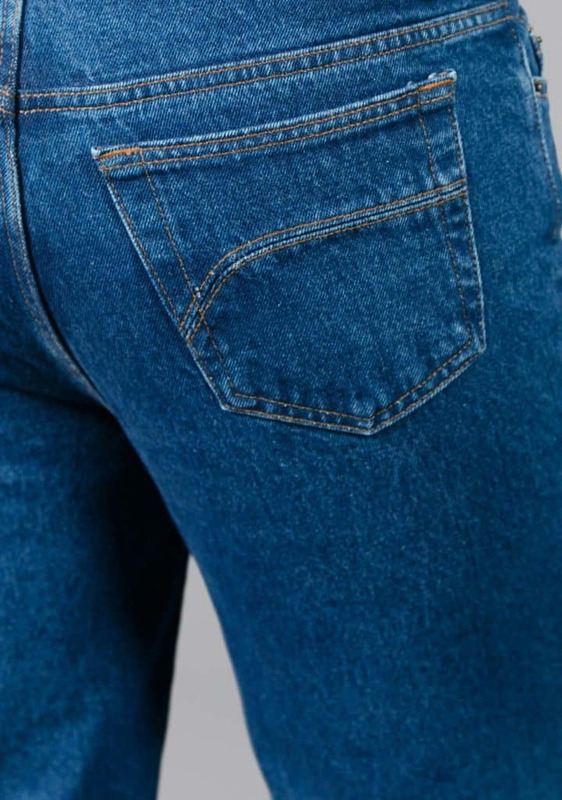 The Atelier Tuffery + : Because each of our pieces is unique, each pair of trousers is delivered with the name of the master tailor who made it, as well as a small reel of thread to enable you to hem your jeans to your measurements. For this model in its Original range, Atelier Tuffery has chosen high quality materials: an indigo twill lightly aged using eco-friendly stonewashing for a vintage look, a vegetable tanned genuine leather jacron label and copper rivets. Each Atelier Tuffery garment is handmade by our master tailors in the company’s historic workshop in Florac, in southern France’s Cévennes mountains.